With finance, for investments in energy expansion, being a scarce resource in African countries, development experts are recommending a paradigm shift from interventions that focus merely on energy to those that focus on energy services for productive uses. Such a shift will not only improve energy access but will tackle poverty, benefiting women who generally have lower income levels compared to their male counterparts. In strong support of this paradigm shift, the initiative on “Women’s Economic Empowerment through Energy for Productive Uses” was created. 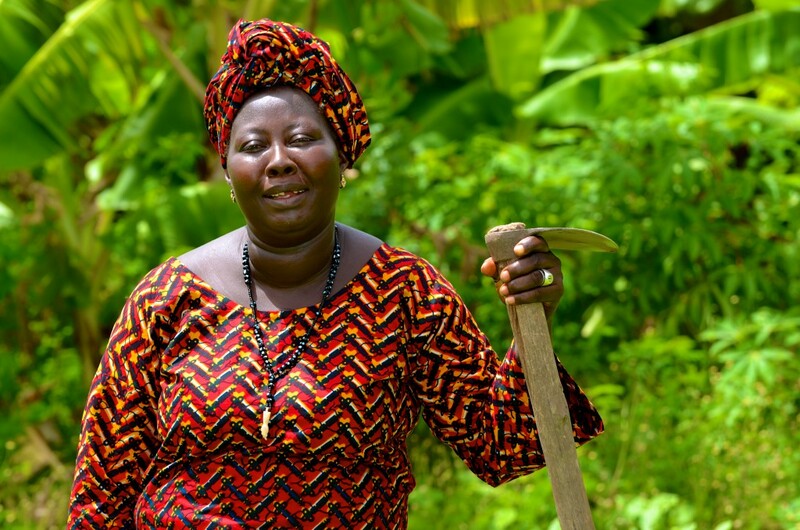 The objective of which is to expand energy access to support rural women in agricultural businesses and, thus, contribute towards poverty alleviation, increased employment, and improved health and educational levels of rural women for the sustainable development of the ECOWAS region. The initiative will be implemented closely with the ECOWAS Department of Gender and Social Affairs, ECOWAS Commission. It will comprise of two components namely: Business Development and Capacity Building, with activities that focus on eliminating drudgery in agriculture and empowering women economically.